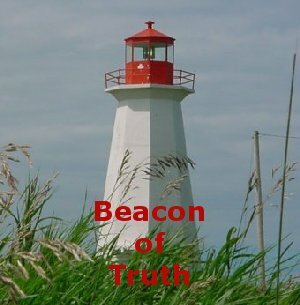 George Smith, former executive director for the Sportsman’s Alliance of Maine, and current free-lance writer who covers many of Maine’s outdoor issues, filed a report on his blog yesterday about activities that took place at the meeting of the Joint Committee on Inland Fisheries and Wildlife. Part of Smith’s article included a report on moose by Maine Department of Inland Fisheries and Wildlife’s (MDIFW), Lee Kantar, head deer and moose biologist. 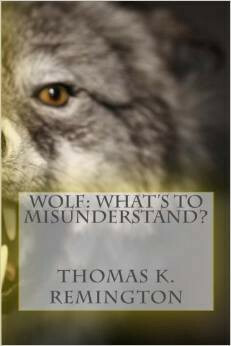 Kantar claimed that Maine would be leading the nation in moose research and management and described new research initiatives, including surveys using Maine Forest Service helicopters and pilots………………..
“We’ve gone a long way… but it’s limited,” acknowledged Kantar. When asked by Rep. Jane Eberle how many moose we have, Kantar said he couldn’t answer that question definitively. But he did provide an estimate of 75,000 moose, a very high number that will embolden those calling for more hunting permits. Kantar warned against that, noting the importance of balancing all demands for moose from tourism to hunting. There are a couple things to note in this information. If Kantar says he “estimates” 75,000, historically all wildlife biologists low ball estimates. So how many moose does Maine really have? 100,000? Regardless, at the rate the state is going the moose herd will soon outnumber the deer herd. Which brings me to another point to be made. Yesterday I reported on efforts by the State of Maine to make the Moose Lottery more fair. In that article I suggested the idea of a mocked down version of the current “Any-Deer Permit” system, the only deer management policy the state employs. The question now becomes one of asking if a continued deer hunt in a shrinking deer herd is good enough for deer management, shouldn’t a short moose hunting season be good enough for moose management? But the issue I wanted to point out is what is wrong with wildlife management today. Mr. Kantar states that Maine needs to be careful about killing more moose because it might mess with the “balancing all demands for moose from tourism to…..” Where is the science in that? Why are my license fees being used to provide moose watching opportunities while limiting my opportunities to hunt the game species I’m investing in? 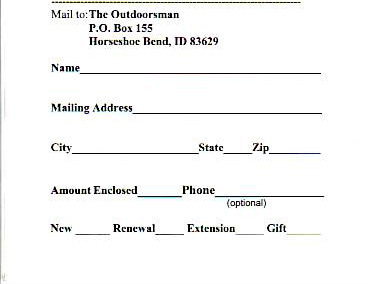 Maine is trying to generate tax revenue through tourism out of the wallets of the outdoor sportsmen. Where will it all end? It all makes me very ill! Also consider how Maine’s game management, if you want to call it that, has changed over the years. What once was a deer hunting mecca, the Great North Woods of Maine, has now become a paradise for providing moose for tourists to look at and putting video cameras in bear dens, how cute, which no doubt will result in more demands by environmentalists and animal rights advocates to stop hunting and killing black bears and moose. 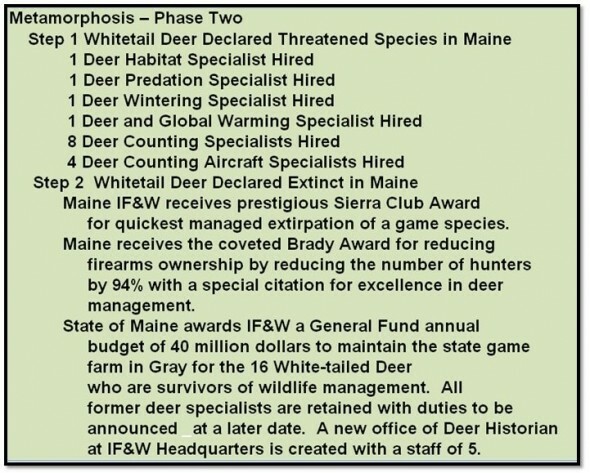 Below is a “Metamorphosis Part I and Part II” of a Maine Deer Biologist as compiled by contributor Richard Paradis of Maine. Maybe, just maybe, this closer resembles reality than tongue in cheek and also consider the prophetic claims, laced with environmental truths of today.